Ireland is situated in the Atlantic Ocean in North West tip of Europe. It is separated from Great Britain by the Irish Sea. It occupies the entire island except for the six counties that make up Northern Ireland. The population of Ireland in 2012 was approximately 4.58 million. Ireland’s largest export market is the United Kingdom. Ireland imports more from the United Kingdom than the rest of Europe combined. Trade between the UK and Ireland continues to be of great importance & offers potential for growth for both markets. Peleka offers parcel delivery service to Ireland using world class carriers at very competitive rates. We can deliver your packages to all major cities of Ireland such as Dublin, Cork, Limerick, Galway, Waterford, Drogheda, Dundalk, Swords, Bray, and Navan. 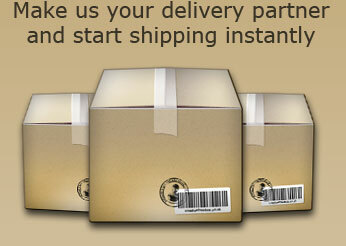 If you need to send a parcel to Ireland, click here to get a quick quote. Visit Wikipedia’s Ireland page for more information.